This item is a hand decanted sample from the original licensed design house fragrance. This item is not a licensed design house product. The customer will receive the original fragrance hand poured into a sterile vial. 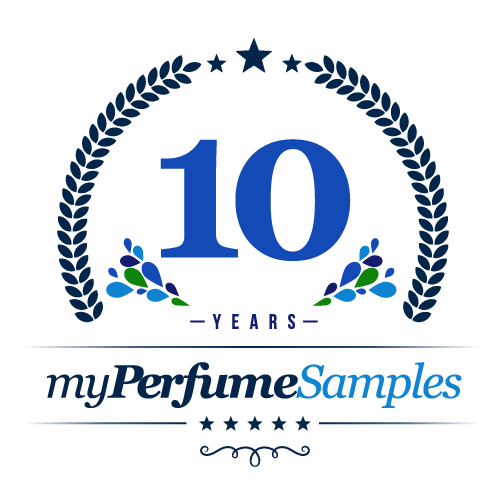 MyPerfumeSamples is not affiliated with design house in any manner.